This rain forest has a flora and fauna that has 70% endemicity, and is the most biologically diverse forest in South Asia. Traditional Sinhala Villages surrounding the rain forest cultivate some of the most diverse tree gardens in the world producing a variety of foods, medicinals, and spices. Resource issues and area of disciplinary focus concern water resources, conservation, taxonomy, community development, climate change, restoration, non-timber forest products, ayurvedic medicine, mythology, human ecology, energy systems, resource economics, silviculture, and ecology. The field center is a state of the art research facility that is self-sufficient in energy through solar and microhydro power. It is adjacent the Sinharaja rain forest and immediately upstream of a traditional village. The Center comprises 50 acres of cinnamon plantation, riparian forests, streams, wetlands and second growth forest that can be used for experimental plantings and treatments. 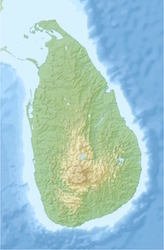 The Sri Lanka Forest Conservation Fund Fellowship is administered through the Tropical Resources Institute. Applicants should apply for the TRI Endowment Fellowship through the Student Grants Database and select “Sri Lanka Forest Conservation Fund” when prompted. Eligibility for this fellowship is the same as for other TRI Fellowships. Funding is available up to $5,000 for one or two fellows per year. 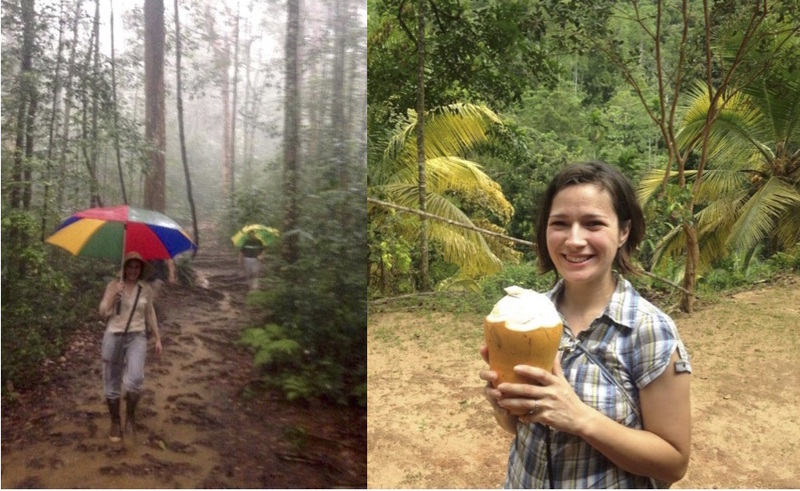 Applicants for the Sri Lanka Forest Conservation Fund are strongly encouraged to meet with Mark Ashton for project ideas and advice prior to submitting their applications to the Tropical Resources Institute. For more information about working in Sri Lanka, take a look at this newsletter from the SLPFC postgraduate fellowship.